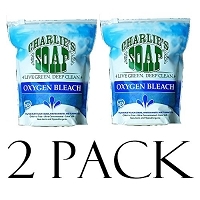 2 PACK OF 1 GALLON LAUNDRY LIQUID REFILLS Charlie's Soap Laundry Liquid. 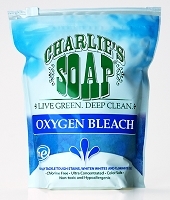 Charlie's Soap Laundry Liquid is a truly revolutionary approach to cleaning your home laundry. 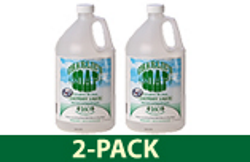 Originally developed for use in textile quality control labs, it is formulated to work specifically with fabrics and clean all the way to the fiber. That means that when you wash your clothes with Charlie's Soap, there will be no leftover residue that can make your clothes stiff or irritating. 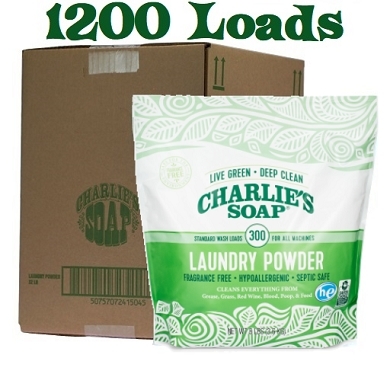 Charlie's Soap Laundry Liquid is a clear, scent-free laundry liquid that cleans thoroughly, rinses completely, and leaves nothing behind but the sweet smell of clean.